SELL A CONNECTICUT HOME WITH A FLAT FEE MLS LISTING AND KEEP THE COMMISSION! ISoldMyHouse.com is the most trusted and effective FSBO tool that a Connecticut home owner can use to sell or rent their properties without the high costs of a traditional real estate agent. 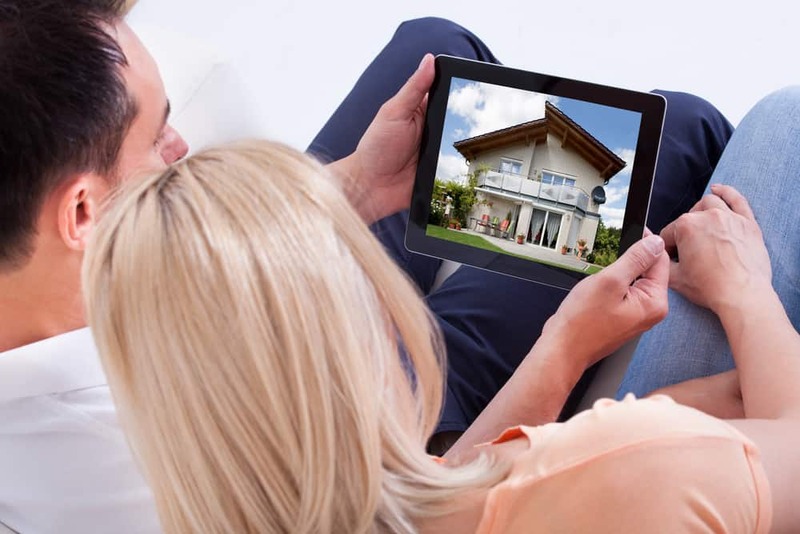 Once you list your house with ISoldMyHouse.com you will be listed for sale on the Connecticut MLS, Zillow, Trulia, Realtor.com, Redfin and hundreds of other top real estate websites where active buyers are searching for homes! Our Flat Fee MLS listing plans really do give you everything you need to successfully sell your Connecticut home. All for a low flat fee instead of paying a full commission to a Realtor. We firmly believe that what sets us apart from the competition is the outstanding customer experience we provide to our customers. At ISoldMyHouse.com it is our #1 goal to turn you into a raving fan and for you to recommend our flat fee MLS listing service to your trusted friends and family. In order to do that we need to provide you with responsive and helpful customer service at all times during your listing. It is our goal to do just that for you and we can’t wait to get started. You will never have to deal with inefficient and antiquated ways of doing business such as faxing, paper copies and even scanning. All of our for sale by owner listing services that we deliver here at ISoldMyHouse.com are done completely online. That’s because we want to make it easy on you so you can focus on selling your home. There is not one part of our MLS listing service that you can’t do online, 24/7, whenever is convenient for you. Our team will review and process your requests within 1 business day. If for any reason during your listing period, you are unhappy with our service and wish to list your house for sale with another real estate broker, we will refer you to a broker in our referral network. If a real estate broker that you want to use is not in our referral network, please contact us before signing any agreements because we must enroll them into our referral network. After your house closes, you will be refunded the listing fee you paid to ISoldMyHouse.com.